How do you know you’re having a bad day? 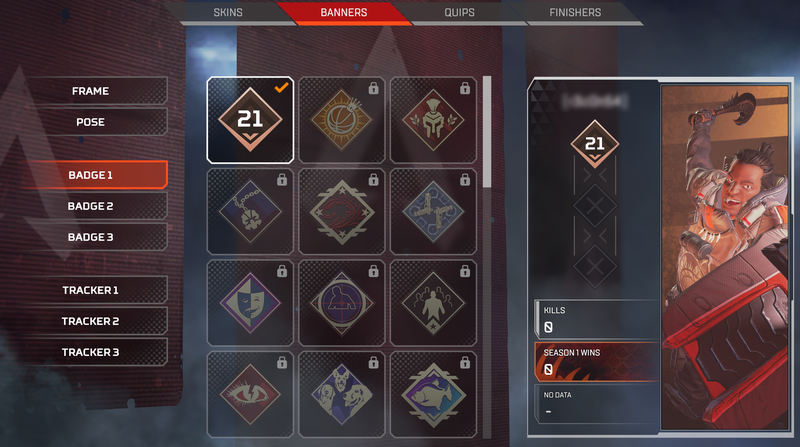 When your big Apex Legends update patch, despite being throughly tested, inexplicably erases all the progress on some players’ accounts. What exactly happened there? Respawn Entertainment uploaded a small patch this morning, Version 1.1, to the community. Immediately some players reported that there was no record of their past playthroughs or the progress they’d made. 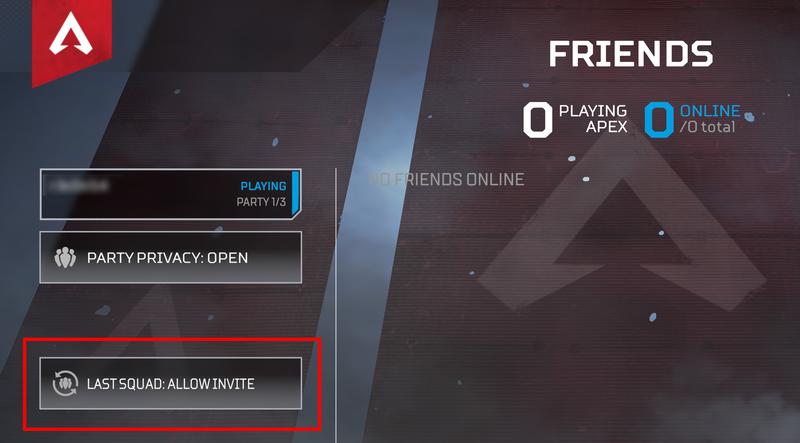 In response, the Apex servers were shut down until the issue could be located. Everything went back online late this afternoon. 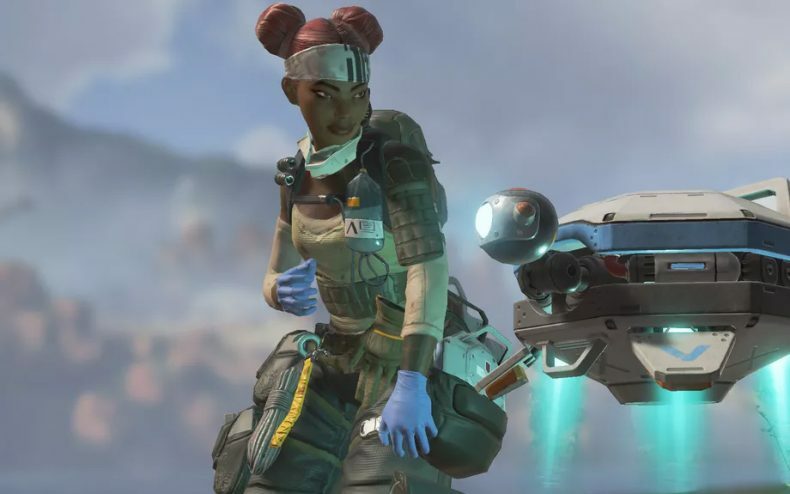 According to a Respawn community manager who posted on Reddit, “When the 1.1 update went live, players were unintentionally moved to the wrong servers that didn’t have their persistence and this caused players accounts to appear reset with all progression lost.” This is very good news — that means their progress technically still exists. 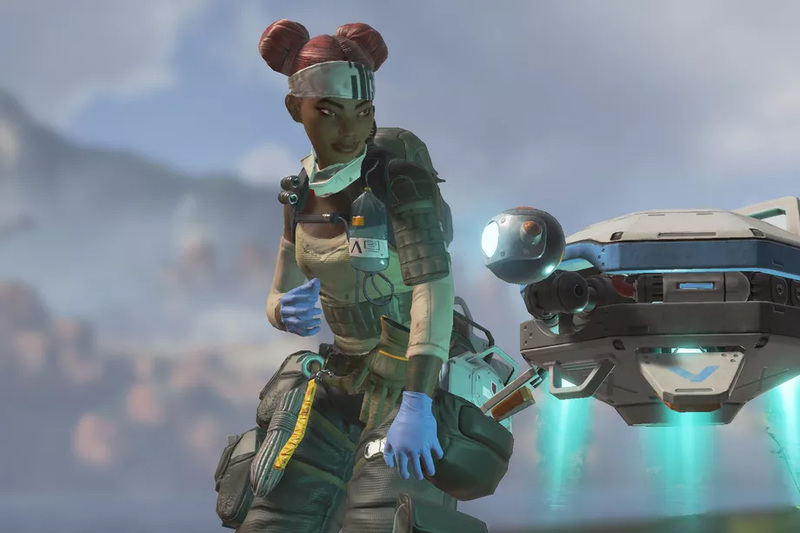 Apex Legends should be once again safe to play as of this post. Below are the official patch notes for Version 1.1. Well, that is sad news to come across, feel sorry for the players.